Welcome to Salisbury Little Athletics Centre. We cater for children from 3 to 16 years of all abilities. 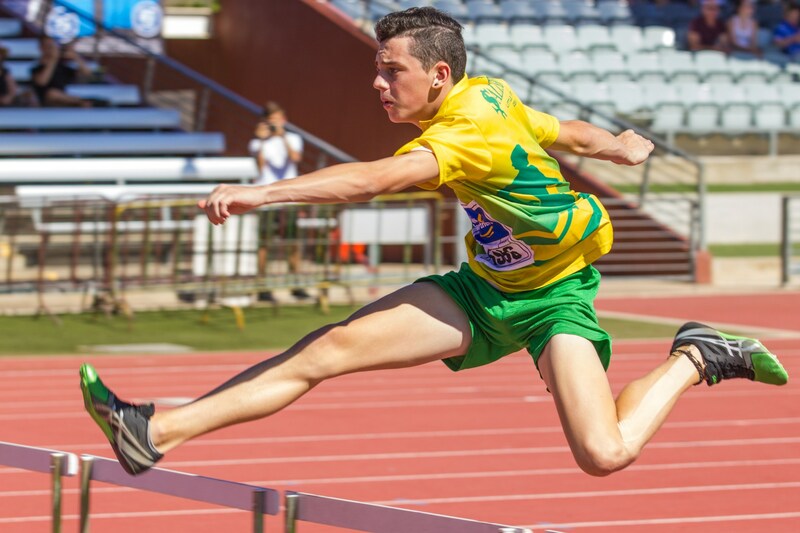 Little Athletics offers athletic pursuits through fun and games as well as skill enhancement.